Hello! 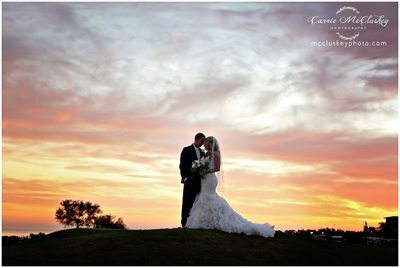 My name is Carrie McCluskey and I am a wedding photographer based out of the Carlsbad and San Marcos area in San Diego County. I have been photographing weddings now for over a decade but also photograph many headshots, families, babies, and of course, engagement sessions. 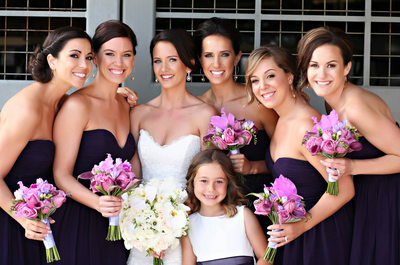 I have photographed weddings from Santa Barbara to Coronado and everywhere in between. 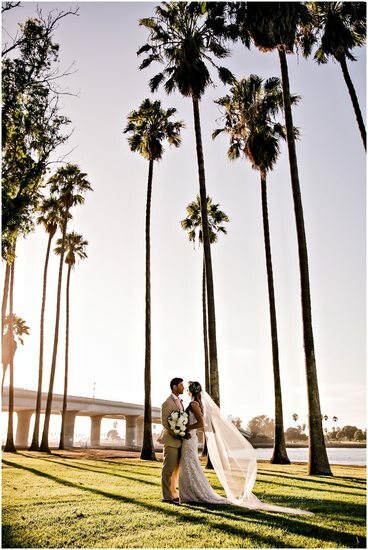 There are so many gorgeous locations in Southern California to take photos and to get married. Some of my favorites are locations along the water, up on top of or in front of cliffs at sunset, beautiful golf courses, such as Maderas in Poway, and central urban locations like Balboa Park. There are many resorts and hotels that I have photographed at in Malibu, Newport Beach, Dana Point, Laguna Beach, San Clemente, Oceanside, Carlsbad, Encinitas, Solana Beach, Del Mar, La Jolla and Mission Bay. 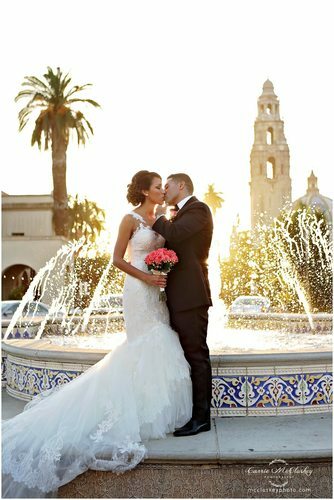 I started my career in wedding photography after my own wedding at Hotel del Coronado. I loved my photographers and couldn’t wait to try wedding photography out for myself. 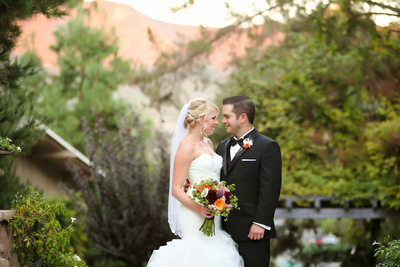 I was hooked from day one and truly enjoy sharing a couple’s most memorable day with them. 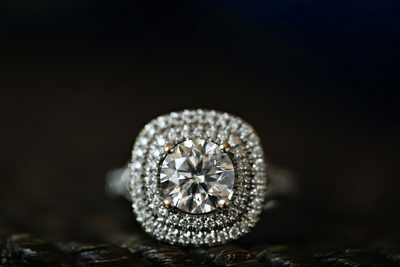 My work has been featured on Style Me Pretty, San Diego Style Weddings, as well as the Knot. 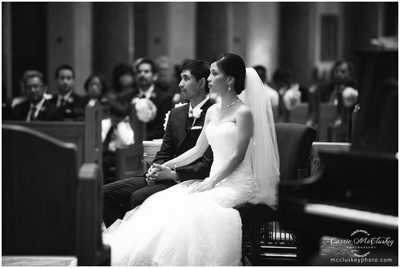 I've been voted Best Photographer of the Year by the Knot, multiple years in a row. 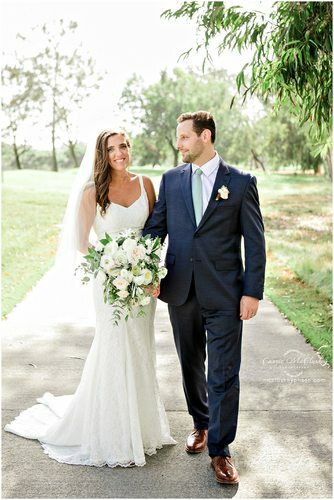 Some of my favorite venues to photograph at are the Grand del Mar, Rancho Valencia, the Crossings at Carlsbad, the Inn at Rancho Santa Fe, the Catamaran, La Jolla Women’s Club, Thursday Club in Point Loma, Coronado Community Center, and L’Auberge in Del Mar. 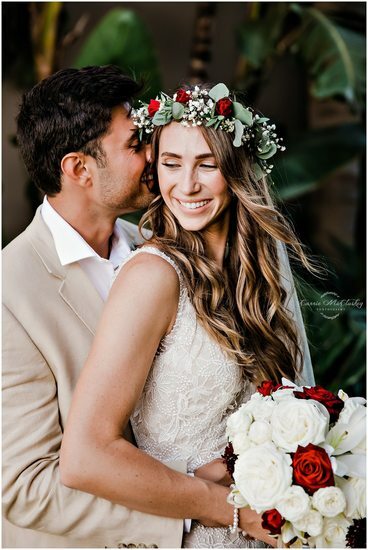 I’ve also really enjoyed shooting at Maderas in Poway, Orfila Vineyards in Escondido, Wedgewood Country Club, the Prado, the Dana, Rancho Bernardo Inn, Immaculata at USD, and Falkner Winery in Temecula. 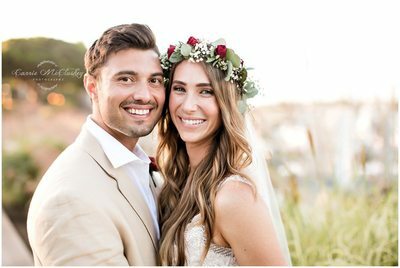 I’ve photographed weddings at various military locations in San Diego along the bay such as Admiral Kidd Club, Oceanview and Breaker’s Beach. I’ve also photographed at Admiral Baker, the Omni by Petco Park, Morgan Run Resort, Mission de Acala, Pala Mesa in their tent reception location, Green Gables, Marriott, Hilton, Hyatt, Bahia, Scripps Seaside, Japanese Friendship Garden, Monteleone Meadows, Twin Oaks, San Diego Library, and Karl Strauss Gardens. 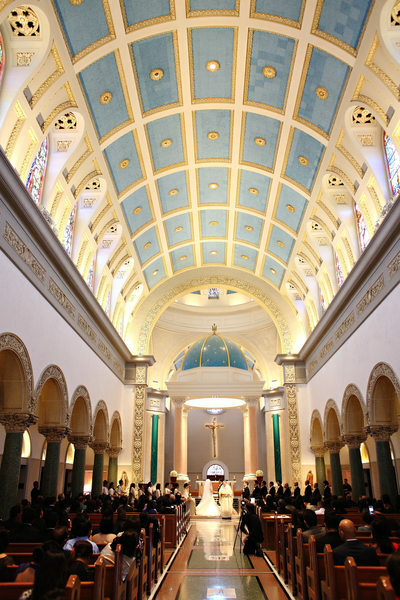 My favorite churches to photograph at are St. John the Evangelist, the Immaculata, Founder’s Chapel, St. Gregory the Great, and the large Catholic church in Scripps Ranch. 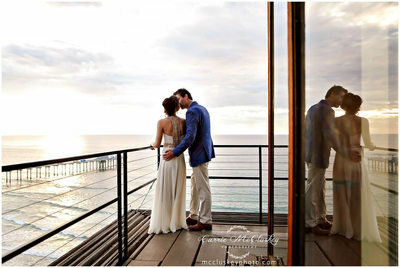 Some of the best and most photogenic locations for engagement and family sessions are in North County of San Diego. I love tree groves, Elfin Forest, Swami’s, Moonlight Beach, Ponto, Bataquitos Lagoon, and Carrillo Ranch to name a few. However, any of the spectacular beaches or parks around San Diego County are perfect locations for your portrait sessions.